Lombok is an island that belonging to the province of West Nusa Tenggara, Indonesia. The natural beauty of Lombok Island has been known, not only by domestic tourists but also by international tourists. Lombok became one of the islands in Indonesia, that has a number of natural tourism potential, which is very fascinating. Natural attractions in Lombok that are very famous, including Mount Rinjani, and a number of beaches that are definitely beautiful. 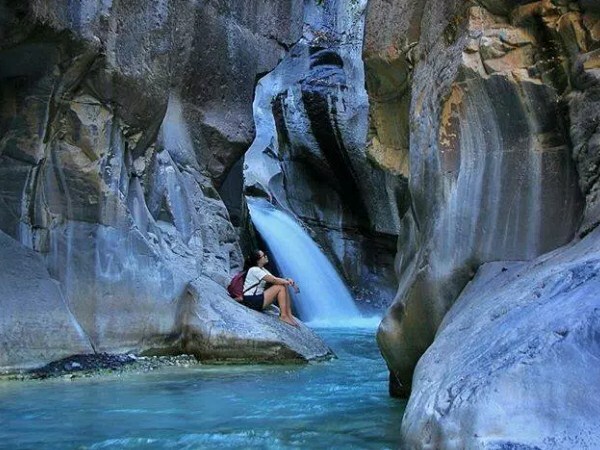 But in addition to these natural attractions, the natural beauty of waterfalls in Lombok, is also being a reason for tourists to visit Lombok Island. Kerta Gangga Waterfall is located in Genggelang Village, Gangga District, North Lombok. There are three waterfalls with different levels in this place. The first waterfall is at the top, and the others are side by side in a low-lying area. The height of all waterfalls in this place is about 35 to 40 meters. 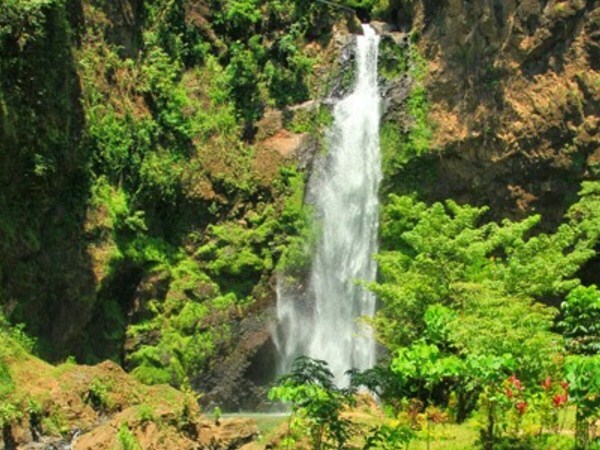 Tiu Bombong Waterfall is located in Santong Village, Kenyangan Subdistrict, North Lombok. The height of this waterfall is about 65 meters. To get to the location of this waterfall is quite tiring, because you have to follow the paths, rice fields, forests, and rivers during the trip, which takes about an hour. Tiu Teja Waterfall is located in Santong Village, Kenyangan District, North Lombok. This waterfall is very beautiful, because it's formed on a rock cliff that covered with plants and moss, with a height of about 40 meters. Teja means Rainbow, the name is given to this waterfall because when the weather is sunny, you will be able to see the Rainbow at the bottom of this waterfall. 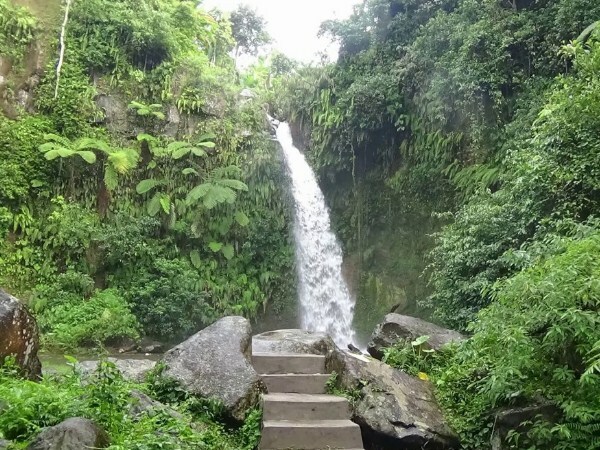 Tiu Pupas Waterfall is located in Gelanggeng Village, Gangga District, North Lombok. 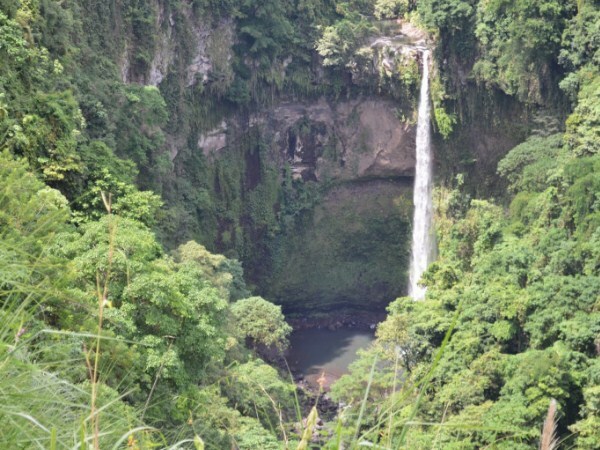 The height of this waterfall is about 50 meters, and has a pool with an area reaching 100 square meters, which is just below Tiu Pupas Waterfall. Tiu Kelep Waterfall is located in Senaru Village, Bayan District, North Lombok. This waterfall has a height of about 42 meters. There is a myth that enveloped this waterfall. Believed, that anyone who bath in Tiu Kelep Waterfall, he will be ageless. To get to the location of Tiu Kelep Waterfall, you have to pass through the water tunnel, which definitely makes it more memorable. Segenter Waterfall or often called Kumbi Waterfall is located in Pakuan Village, District Narmada, West Lombok. This waterfall that located in the Nuraksa Sesaot Forest Park Area has a height of about 20 meters. To reach the location of this waterfall, you need to walk for approximately 45 minutes. Timponan Waterfall or often also called Praba Waterfall is located in Batu Mekar Village, Lingsar District, West Lombok. 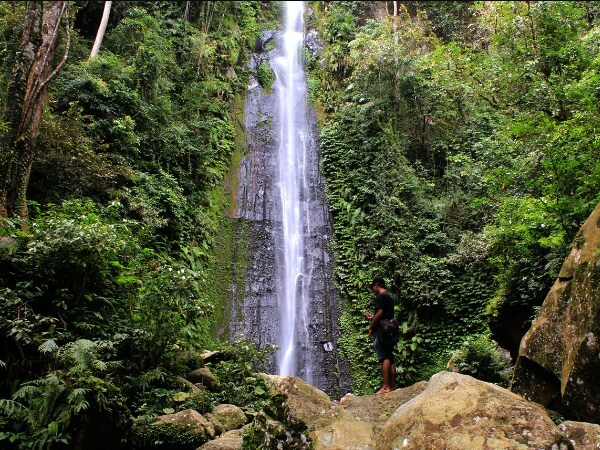 This waterfall that located in Sesaot Tourism Forest Area, has a high of about 35 meters. To reach this waterfall, you need an extra effort, because you must walk down the path for 2 or 3 hours. 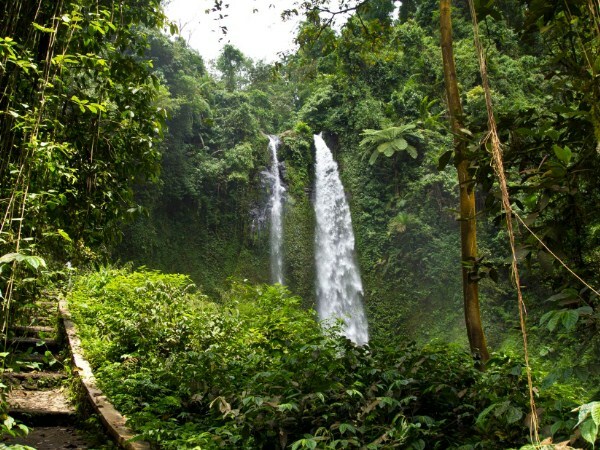 Umar Maya Waterfall is located in Bilok Petung Village, Sembalun District, East Lombok. The high of this waterfall is only about 6 meters. But, underneath of this waterfall there is a pool that so vast, so you can swim in the pool. 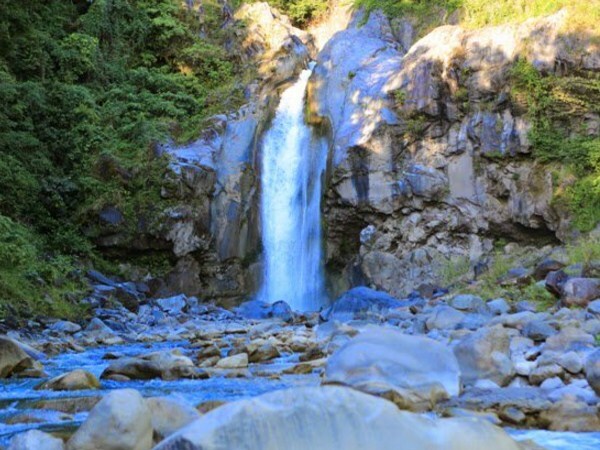 Mangku Sakti Waterfall is located in Sajang Village, Sembalun District, East Lombok. This waterfall has a height of about 30 meters, and it's on a white rock cliff. Believed, the water from this waterfall, can be used to treat various types of skin diseases, because the water containing sulfur. 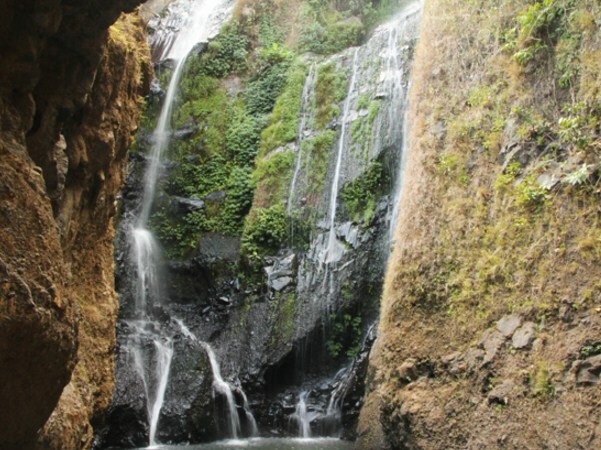 Mangku Kodeq Waterfall is located in Sajang Village, Sembalun District, East Lombok. The distance is about 100 meters from Mangku Sakti Waterfall. This waterfall can be said as a mini waterfall, because it has a height of only about 3 meters. While the location is hidden between high cliffs. 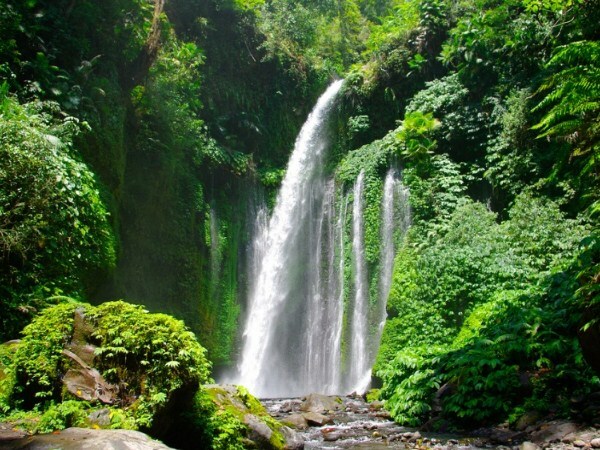 Also Read: Have You Heard 9 Beautiful Waterfalls In Bali Island?, Check It Out! 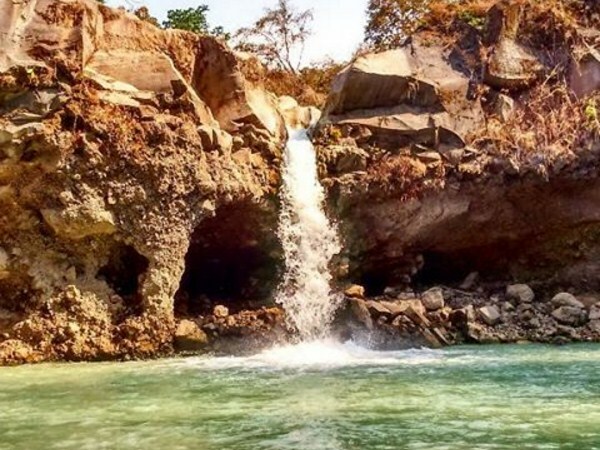 That's 10 beautiful waterfalls located on the island of Lombok. For those of you who are planning a trip to the island of Lombok, maybe the waterfall that we have discussed above, can be alternative tourist attractions that you can visit. But remember to always keep the cleanliness of the tourist places you visit.